English readers sorry about the Norwegian the day before yesterday, got a request from the paper to write norsk so I will do sometimes. I THINK I have finally just finished packing but the train leaves in 2 hours. What is the point of all this? Yes collecting stories, legend hunting is one thing but there is something else. This – I really like human beings they are actually my fave species I suppose due to accidents of birth and life. They are so strange and clumsy and lovely. However it seems fairly daft to be so monospecist. So ensartet, so single minded when the whole of creation is out there waiting for us. This is the kind of thing I go on lecturing about but the fact is that I have never been out on a trip alone in the wild for longer than a day. Alone is a strange word, alone just means without other humans. And my contact with the other species is so limited – the trees in my life; weeds (a racist term but you know what I mean); August the cat and those birds who attract my attention. Direct sky and weather are only there in daily life for quite limited trips to the bus, out in the garden or those few hours a week when I go out for a walk. 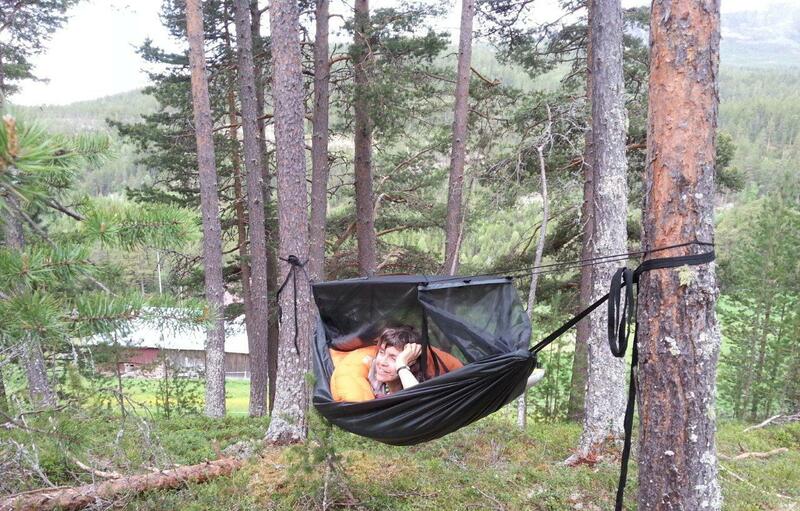 This weekend I was sleeping out for the first time in the hammock at the hytte in the mountains. To say sleeping out is an exaggerated description – the first night my feet were freezing but the second night I did sleep. However I couldn’t help noticing how nice it was to go inside after we’d been out on the mountain. And I was wondering how I will cope with being outside and ‘alone’ 24/7 or at least a lot? On the one hand, its so cosy to be inside, and have a kitchen, and loads of clothes. On the other hand I am really looking forward to get back to the hammock. Especially the second night when it rained. Lukasz told me to put the tarp over it and I did and it was like being in a little tent suspended in the air. Ok enough philosophising lets go. OK now I get it. Will try and get there. One of many areas in Hawaii, Maui is among the top romantic bhaeces globally. If you like going out at night, or collecting seashells or simply doing nothing there’s a beach destination to accommodate you. Irrespective of where you make a decision to go on your beach holiday, pick the spot that’s most suitable to who’s going, what kind of activities you like and one that fits into your financial position. A beach holiday could be a perfect holiday because whether or not you are traveling with that special somebody, your folks or mates, it’ll help you unwind, relax and have a laugh.